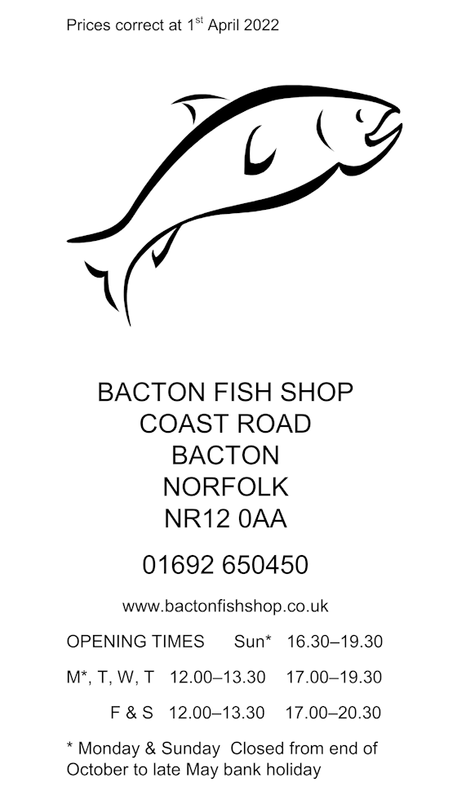 At Bacton Fish Shop customers will find good, traditional fish and chips and excellent customer service. 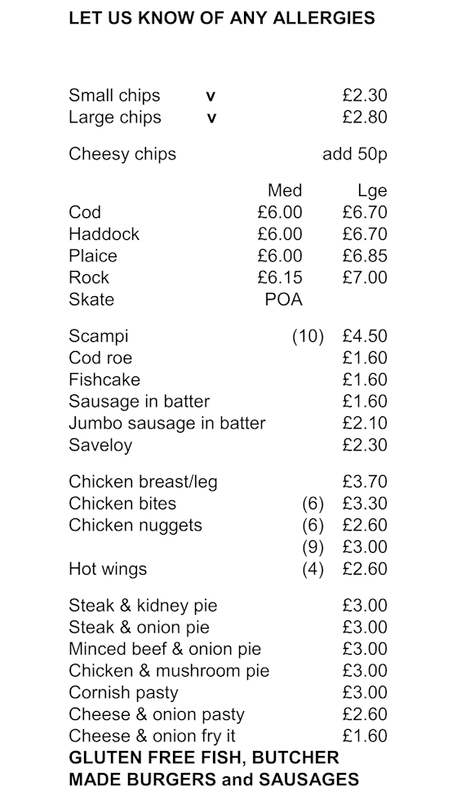 A family run fish and chip shop, we cook everything fresh to order. Our burgers are all butcher made. Our gluten free range includes all fish, gluten free burgers and small sausages (butcher made), which can be cooked in gluten free batter. 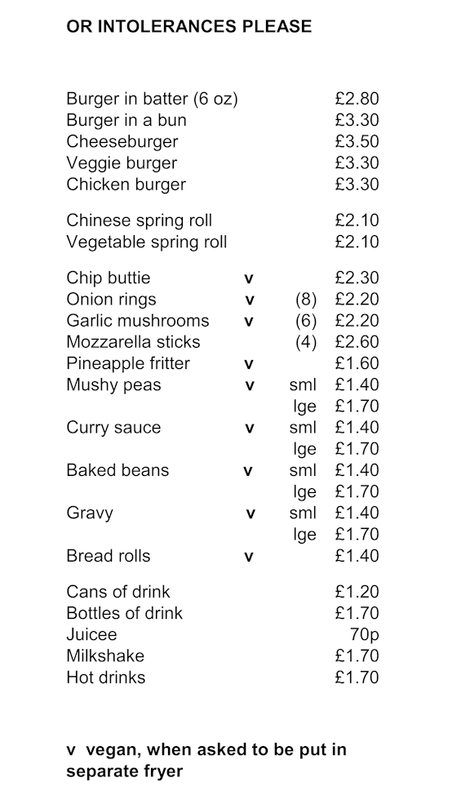 All our food is cooked in vegetable oil making it suitable for vegetarians and we have a selection of hot and cold beverages to take away. 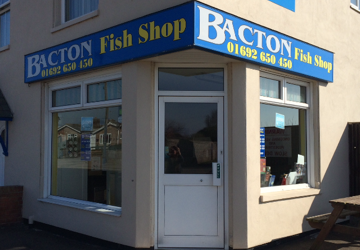 Bacton Fish Shop can be found in the village centre of Bacton, on the coast road to Cromer. 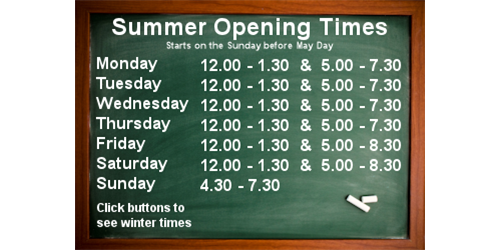 We are just a 5 minute walk from the beach, a perfect place to enjoy your meal, or alternatively we have benches outside the shop where customers can sit and eat. 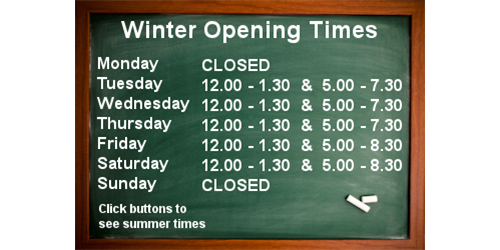 The free car park behind the shop means you can easily drop in to collect your dinner.